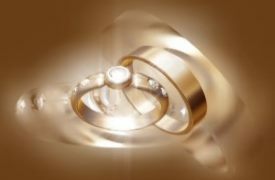 Jewelers, Jewelry Insurance in Chula Vista, National City, Vista & San Diego California - American Tri-Star Insurance Services Inc.
At American Tri-Star Insurance Services Inc., we understand the unique insurance needs of the Jewelry industry. Whether you own a Jewelry Store in San Diego, operate as a wholesaler or have a Jewelry Appraisal business somewhere in the state of California, we have the experience and Insurance Company relationships to help you protect your assets. Contact us to find out more about jewelers insurance in San Diego, California including the Long Beach , Los Angeles, Riverside, Sacramento, and San Francisco areas.